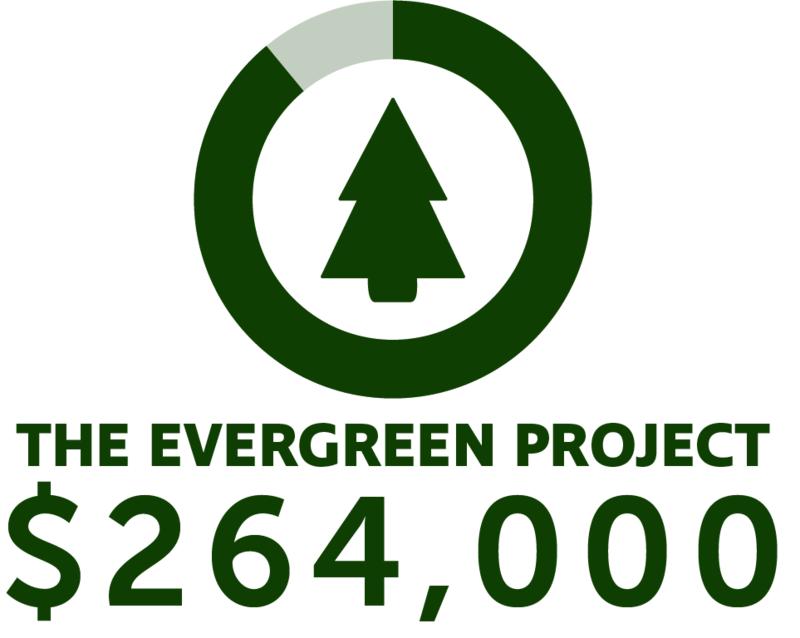 Thanks to your help and support, we are only $36,000 away from meeting our $300,000 match for the Evergreen Project! Starting last year, a donor came to us with this matching opportunity to completely fund the Evergreen Project. We are blown away by the generosity and selflessness of all who have helped but we still need your help to completely fund this renovation. Any gift, big or small, is appreciated! As we look to continue to improve camp, our guests are always on the front of our minds. Our goal throughout this whole campaign is to increase capacity so more people can hear the message of Jesus Christ, improve the safety of our guests, and focus on stewardship towards the local church. We again want to thank you for your prayers and support. Without you none of this would be possible! If you would like more information on the Evergreen Project, or if you would like to give, visit www.miraclecamp.com/the-evergreen-project/! 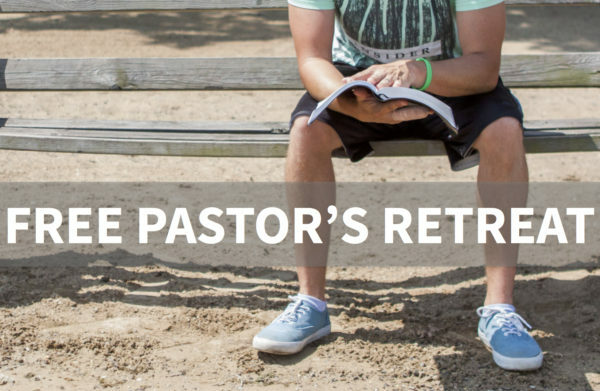 Know a pastor that needs a few days rest from ministry life? Know a pastor that needs a time of spiritual refreshment? Miracle Camp can now help! For the first time ever, Miracle Camp is providing a short mid-week getaway for any and all pastors – TOTALLY FREE OF CHARGE! We exist to serve churches, and one of the best ways we can serve churches is to serve those who lead churches. So, please, come (or make your pastor come) and use this time for whatever you need: spend time with God, solitude in nature, connect with others, or just enjoy camp’s activities. This offer is open to all pastors and will be held October 9 – 11, so spread the word! Register online at: www.miraclecamp.com/pastorsretreat. This week’s Keeping Faith Rewind is Karl and Holly Figg’s story. 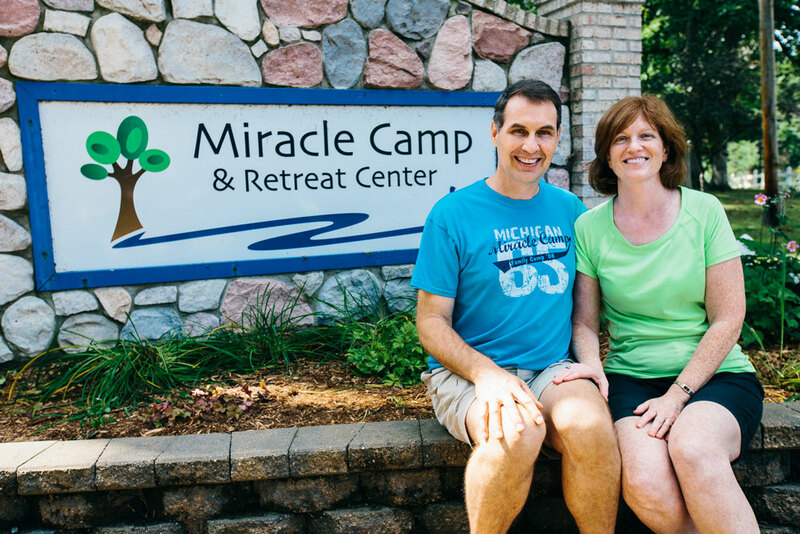 Karl and Holly’s family has been involved in Miracle Camp and Retreat Center for many years. Their children have attended summer camps, they have all come to family camp, and many of their children have worked as counselors, lifeguards, and more on our summer camp staff team. When we plan programs, we seek to partner with local churches and seek to create programs that will impact the entire family. That’s why we offer more than just summer camp and youth winter retreats in Michigan. We also offer men’s retreats, women’s retreats, marriage retreats, and more! The Figg family has been to it all! Listen as they tell you more about how their family has been impacted by this ministry. 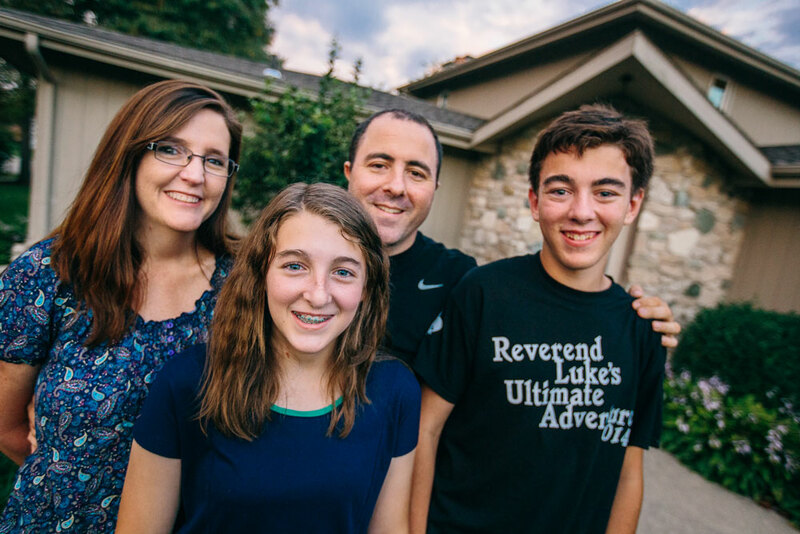 Today’s Keeping Faith Rewind is about the Gerber family, a loyal Miracle Camp family from the Fort Wayne area. 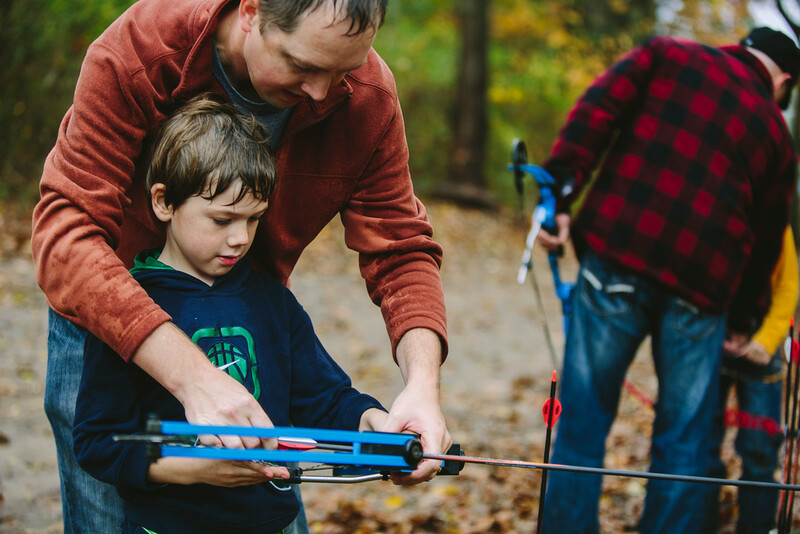 Miracle Camp and Retreat Center is often thought of as a place for just kids, but as this video shows…it’s for the whole family. Be sure to check out the Gerber family Keeping Faith Story on our Keeping Faith page! Do you have a story like the Gerber family? We want to hear it! Send us an email, write on our Facebook wall, or send us a letter. We know stories like this happen often at camp. We want to make it our mission to share these stories that have changed your lives. Thanks for reading! When I was young, my father and I went on a father/son campout with our church. I was probably 8 or 9 years old and to me, my father was the coolest person in the world. Yes, quite soon after that my father became the least cool person in the world while I was in junior high and high school, but you will be glad to know that he is once again top of my list now that I have children. Looking back at that campout, I am amazed that I liked it. The camp we went to was in terrible shape, had very little to do, the food was terrible, and I’m sure we barely slept. I remember cooking food (once again that tasted terrible) over a campfire in a tin can and roasting hot dogs and s’mores. I loved that my dad prepared something different (and semi-tasty) in the tin cans while everyone else was left with burnt potatoes and terrible beef. I remember playing games in the dark and thinking it was super fun to sleep in a sleeping bag (I mean…who doesn’t like sleeping in a sticky container that you can barely move in). I remember trying to climb a “cliff” with my friends while our dad’s watched. I”m sure in retrospect is was a 15 foot sleep hill, but it still felt cool. But the thing I remember the most was waking up before everyone else with my dad. The fire had gone out from the night before and I was disappointed. I loved watching the fire. But then, my dad did something I will never forget. He said, “hey, you want to see something cool?” Of course I did. He then got down on one knee, gathered some dry leaves and stick, peeled back the ashes until there were a few barely glowing embers and began to blow gently. At first, nothing happened, but then the coals began to glow a little brighter, then the leaves began to smoke a little, and then in front of my wondering little eyes, we had a roaring morning campfire. My dad was the coolest. A few years ago I had the privilege of showing my son how to start a campfire from nothing. I’m not sure he had the same reaction that I did when I was young, but it was fun to pass something along. This is the power of a parent/child retreat. I have noticed that my children mimic my actions more than they mimic what I say. 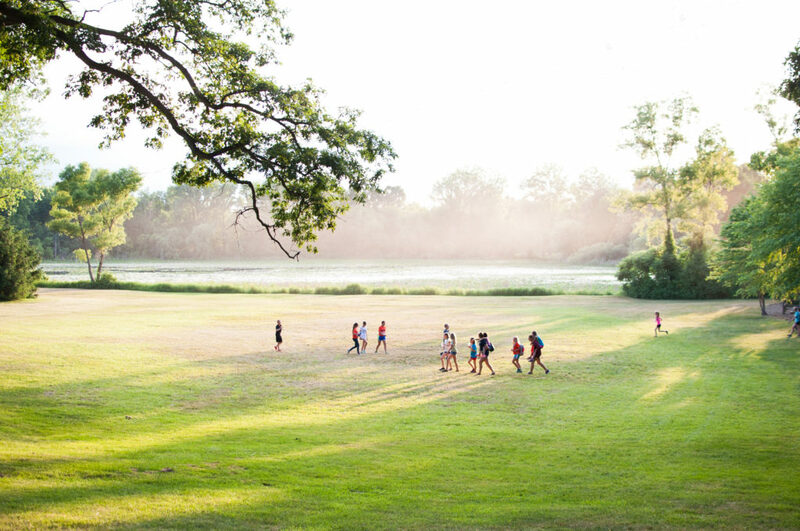 At Miracle Camp’s father/son retreat and mother/daughter retreat, your children will be able to be with just you for an extended period of time (in much better food and housing conditions I might add). They will be able to watch and observe what you say and do, and I think you’ll find that they will have some memories that stick with them for the rest of their lives. Around that same time in my life I started reading through my Bible regularly. You know why I did it? Because I saw my father reading his Bible at the kitchen table every single morning at 6:30am. You never know the power of your little, every day actions. 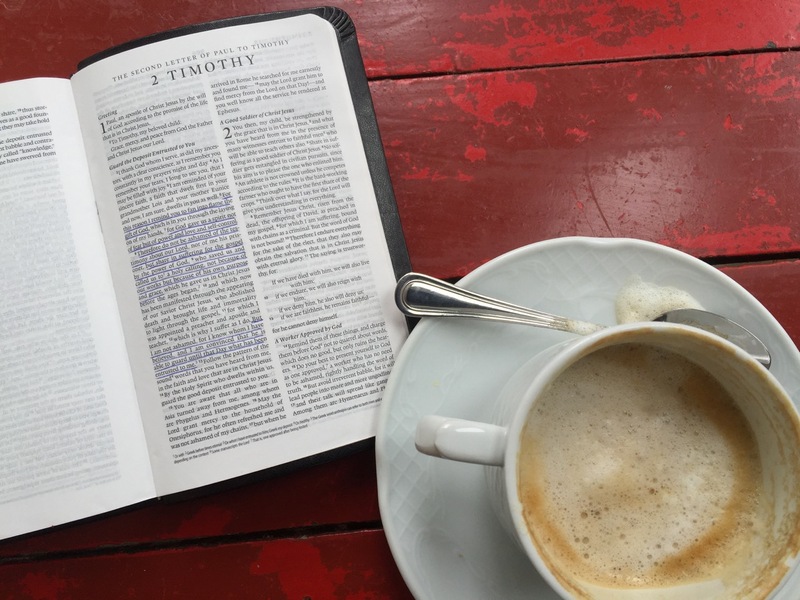 Read New Testament in 90 days – This plan has you read several chapters of the New Testament each day and you can easily finish in 3 months. 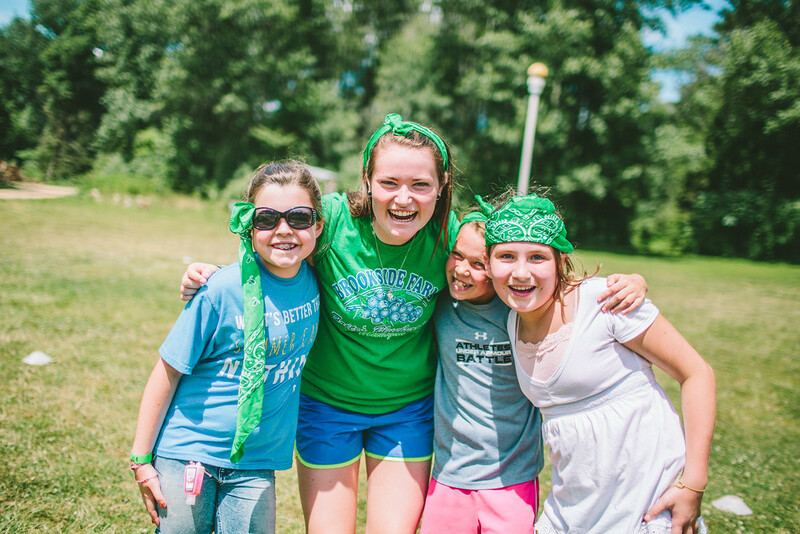 To pray, we encourage campers to simply talk with God. Prayer isn’t all about making requests, though that is part of it. It’s also about sharing life with the person who cares the most about you. You can talk to Him about how you feel about things at school, you can ask Him for advice when you’re discouraged, and you can thank Him for the good things happening in your life. The more time you spend with God in prayer, the closer your relationship will be. A – Adoration – this simply means to praise God or to tell Him what you like about him. Give God some complements! C – Confession – sometimes there are things that get in the way of our relationship with God. It’s important to apologize for those sins and wrong decisions we’ve made. T – Thanksgiving – this is a time to simply thank God for the positive (and even sometimes negative) aspects of our lives. When we follow God, everything has a purpose and we can thank him for that. S – Specific Requests – this is what most people think of when they think of prayer. It’s an important part, but it’s not the only part. In this section simply talk to God about your needs and to ask Him to work in the lives of people you know and around the world. As always, if you need any guidance or other resource ideas, please feel free to contact us. We’d be happy to help you and your family grow close to God. We are now two days into summer camp and are having a great time. 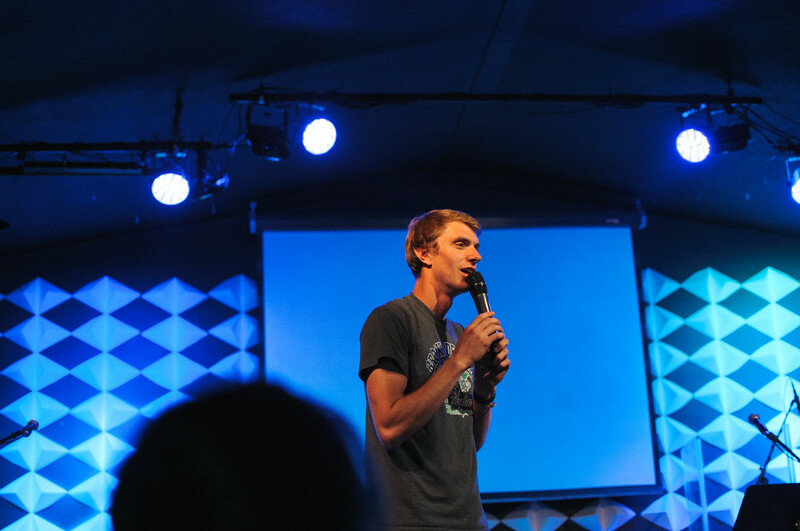 Campers are hearing the Bible taught in a relevant way and of course, any week of summer camp is always filled with fun. 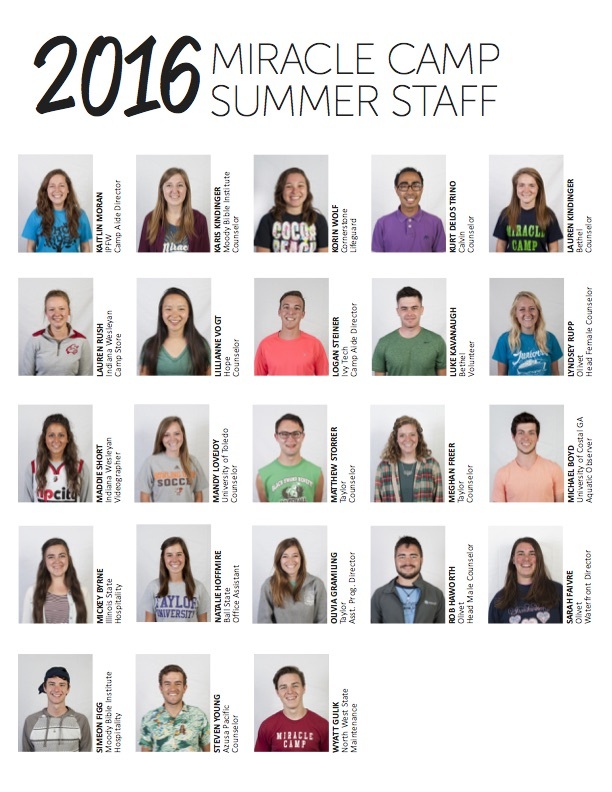 We wanted to send you a sheet that includes all of our staff for this summer. We would love it if you would pray for a different one each day, that God would give them strength, that God would work through them and in them, and that they our ministry would be safe and effective this summer. Thanks so much for joining our team by lifting us up in prayer! When people think about training for a job they think about all the practical aspects: safety, knowledge, emergency preparedness, etc. However, very often fun, unity, and teamwork is overlooked. Obviously, the first and most obvious parts of training are super important. But if bonding and team building isn’t part of training, somehow the other things seem to fall apart. Team building and bonding during staff training is the glue that holds all the other parts together. We pay our staff for a whole week before any camper shows up, and we ask them to come a few days early before that week of training just for some fun. 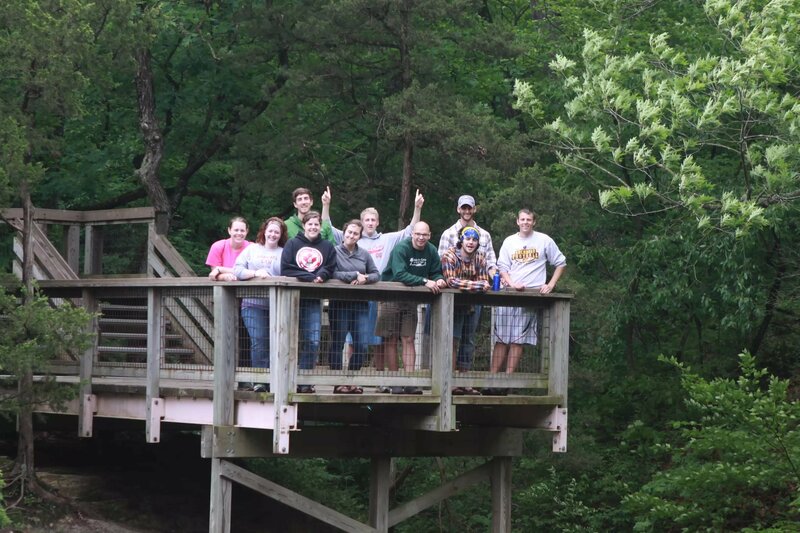 We’ll do things such as taking a camping trip to northern Michigan, an Olympic opening ceremony for the first night, sharing testimonies with one another, and our favorite…an all staff Amazing Race all around southwest Michigan! Throughout the summer we will continue to build unity among our staff by helping them plan trips to area cities, going to a Chicago Fire soccer game, providing weekly worship times, going to church together, and praying together. When people have fun together, they also work and collaborate really well together. In John 17, Jesus prays for his disciples that they will be one (unified) so that the world will know that Jesus is sent by God. This is our prayer for our staff that they may have a love for one another that is obvious to parents and campers that Jesus is real and changes lives. We want their unity to be the best example of the hope, joy, and full life that God has given us. We believe that when a team is unified and they like each other, they do their work better. We find that a unified staff has a better emotional maturity and mental maturity to take care of the kids in a fun safe way. They aren’t as distracted as a staff that is thinking about a problem they have with another staff member. Instead, they are enjoying their work, enjoying being with each other, and are happier for the kids. We have found that the best way to recruit staff is by word of mouth. And the best staff tend to be friends with other really good potential staff. It’s kind of a guilt by association, but in reverse. So we find that when we focus on unity during training and during the summer, the best staff are more willing to talk about what a great time they had with their friends. 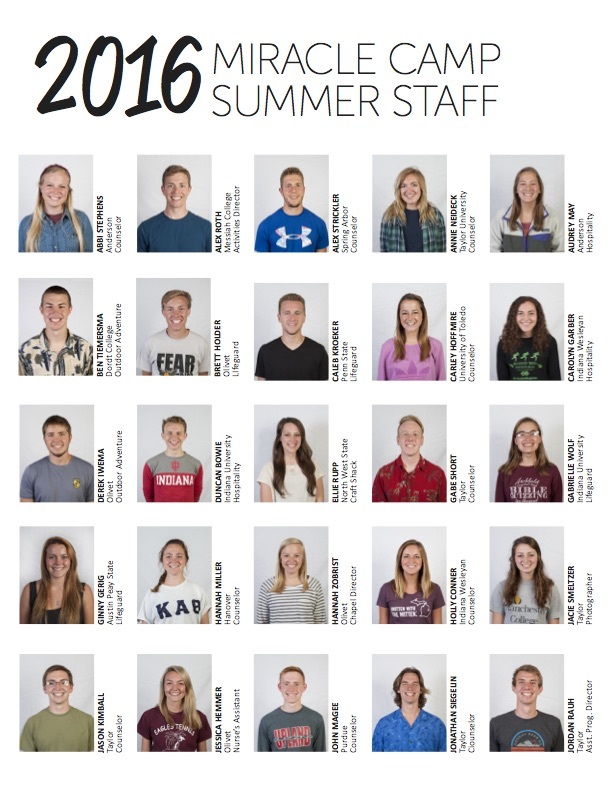 And that in turn, helps us have an even better summer staff each consecutive year. You can never only just focus on the summer in front of you…you have to always think for the future.